The Summer 2018 CBB winner has been announced! 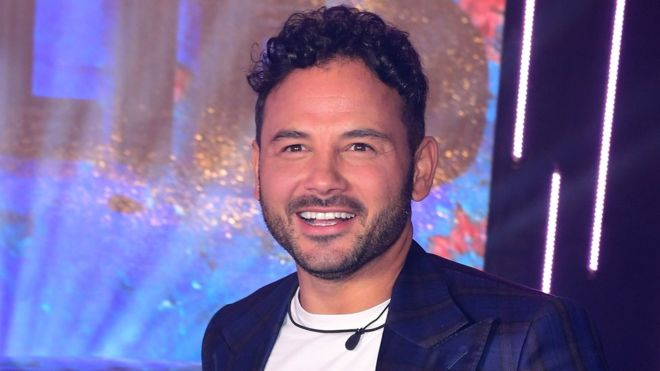 The winner of the 2018 Celebrity Big Brother series was Ryan Thomas. Ryan Thomas is known for his starring roles as Jason in the UK's popular soap opera TV series, Coronation Street. More recently, he has been known for starring in the Australian soap opera, Neighbours. Ryan has held the bookies favourite to win the series throughout the show, especially after the incident with Roxanne. The series has had a lot of controversies with Ryan stuck in the middle of arguably the most serious. 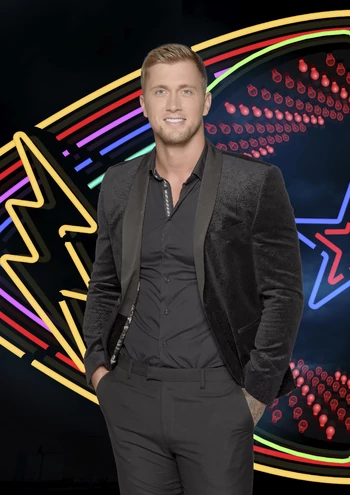 Earlier in the series, Roxanne had accused Ryan of being a "woman beater" and implied in the Diary Room that she wanted him to be kicked out. Ofcourse, the Big Brother house is full of surveillance and it was later confirmed that he was clearly playing around with Roxanne and didn't meant no harm. Roxanne heard the crowd chanting "get Roxy out" during the following eviction and dropped out of the TV Series later that night. The controversy saw petitions and around 11,000 complaints to Ofcom about Roxanne, some asking for her to be removed from the series. Ryan said there was no "malice, hurt or anger" in anything he did. He also thanked his fans and told his fans via an Instagram post, that their support has been "amazing throughout". The runner-up was US star, Kirstie Alley. In third place was TV personality, Dan Osbourne. A new series of civilian Big Brother launches this Friday (September 14th) at 9PM. 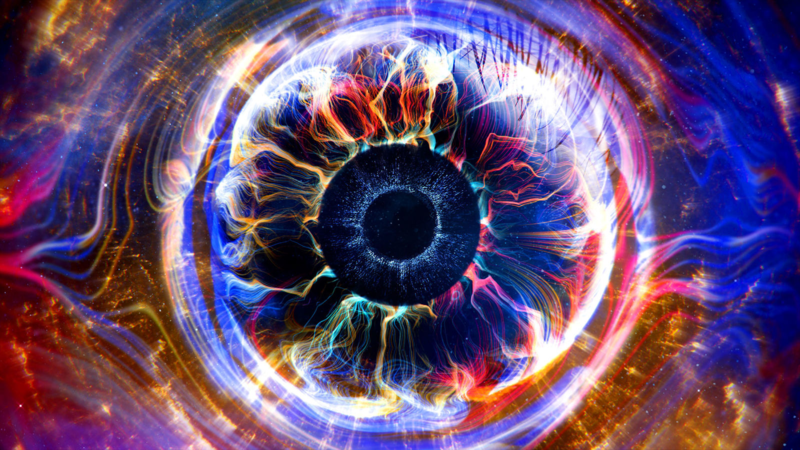 It's been confirmed that the new series will be "back to basic's" and will feature several elements of classic Big Brother. Wish Kirstie won but well done Ryan. Still well deserved.